Denim is definitely back. While Levi Strauss, a Bavarian immigrant, was the first to bring denim to America in 1853, it was James Dean who popularized the idea of blue jeans in “Rebel Without a Cause” in 1955. Since then, the jean market has boomed across the world – in the U.S. alone, the industry is estimated to generate close to $130 billion in retail sales by 2021. Somewhere along the line, denim jumped from jeans onto bags and created a trend we loved, then love to hate and now love again. 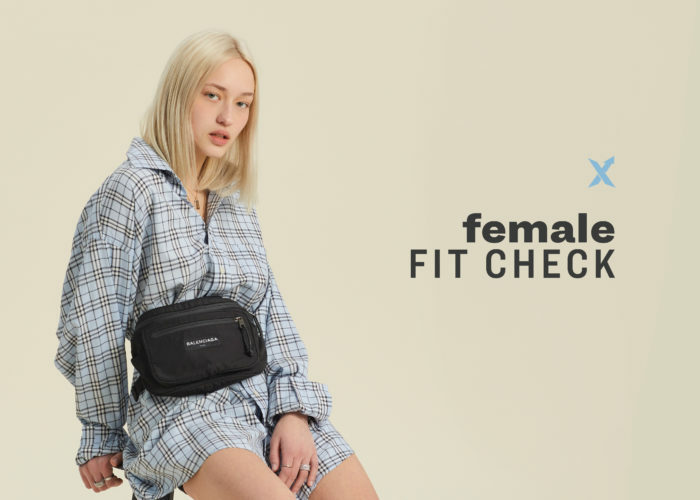 If you still occasionally think about the Britney Spears and Justin Timberlake head-to-toe denim look circa 2001, this roundup is for you. Feel all the nostalgic feels by checking out the best of designer denim at StockX below. Released in 2010, Stella McCartney’s Falabella bag has remained a favorite of bag lovers everywhere. 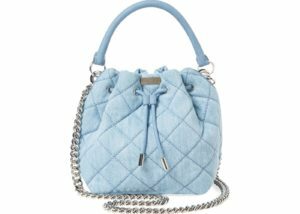 Staying true to McCartney’s cruelty-free philosophy, Falabella bags are vegan, usually produced with artificial leather, though this version is made with quilted denim and features silver-tone hardware with a drawstring closure. 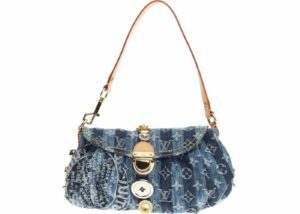 This circa 2006 Louis Vuitton Mini Pleaty Raye bag is a rare find these days. 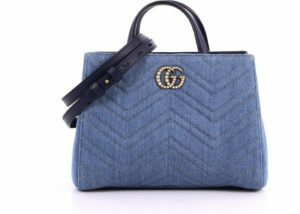 Its striped, two-tone denim exterior features the classic Louis Vuitton monogram, a gold-tone closure, leather handle and an alcantara lined interior. Its baguette shape is giving us Carrie Bradshaw vibes. The Boy bag is named after Arthur “Boy” Capel, the love of Coco Chanel’s life. 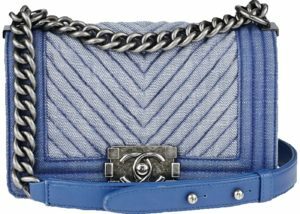 If denim is the love of your life, this Boy featuring a chevron design, silver-tone hardware and the signature Chanel chain strap is a perfect addition to your bag rotation. 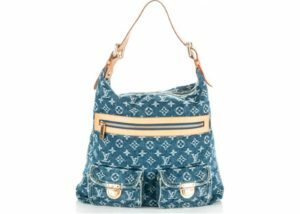 We can’t deny that the Louis Vuitton Baggy Monogram’s resurgence has been aided by the likes of Arianna Grande and Kylie Jenner going back into the LV vault and popularizing this classic line once again. Crafted from monogram print in washed denim fabric, this bag features a vachetta lather trim, two exterior flap pockets with push-lock closures and a front zippered pocket. 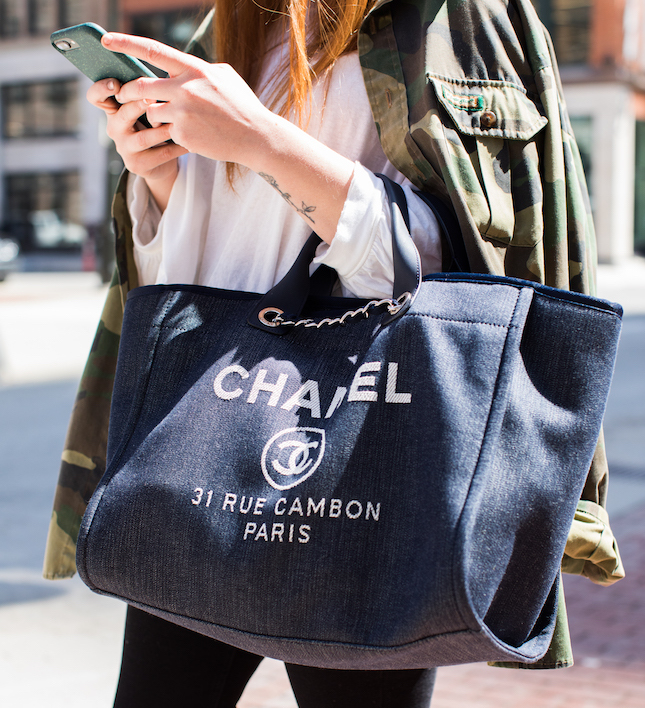 It makes for a perfect casual everyday tote. Named after a seaside resort in the Normandy region of France, this Chanel Deauville Tote is one of the brand’s most popular bags. 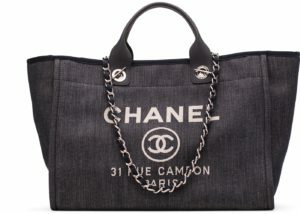 Crafted of dark blue denim, it features a Chanel logo and the address of Coco’s famous Paris flat. It also has leather top handles, a chain link shoulder strap, and a fabric interior with several pockets. 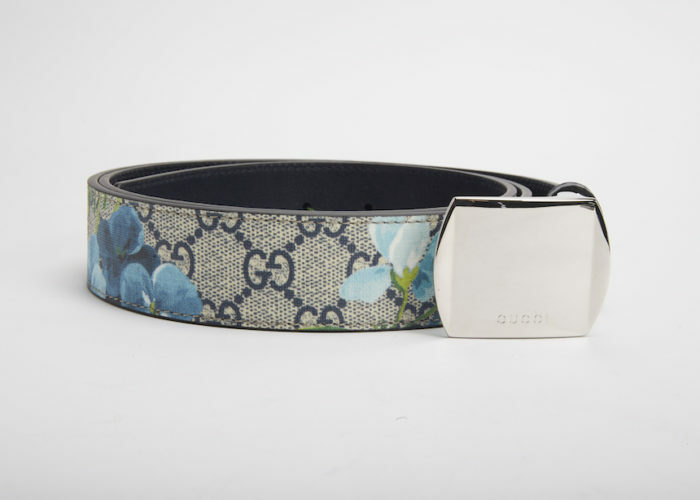 The Pearly Gucci Marmont Matelasse features a chevron quilted denim and is accented with a pearl-studded GG logo, originally from a buckle designed in the 1970s, which was revived to huge acclaim in the Gucci Marmont collection under the guidance of creative director Alessandro Michele in 2016. 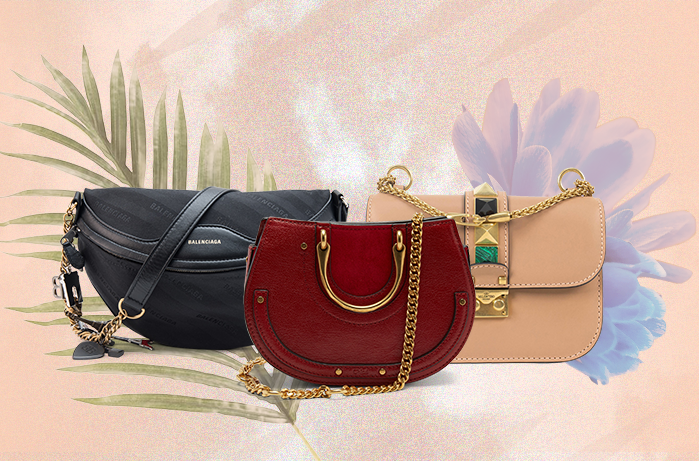 This sleek, yet detailed bag is an ideal accessory for both day and night.